It’s not easy to say goodbye, but as part of Saga Cruises’ fleet renewal program, it’s all part of the plan. Saga Sapphire, which has been sailing under the Saga Cruises brand since 2012, is set to retire from the fleet in 2020, but the company has quite the grande finale planned for her final passengers. The 655ft, 37,000 ton vessel was built in 1981 and initially sailed under the name Europa for Hapag-Lloyd. Before joining the Saga Cruises fleet in 2012, the ship underwent significant upgrades at Italian shipyard Fincantieri before being renamed Saga Sapphire. Along with adding new cabins and refurbishing the interior, the ship also received new balconies, machinery and a fresh coat of paint. As part of the five cruise finale, Saga Cruises is offering guests the chance to explore many different regions of Europe, including the Mediterranean, the Baltics and the British Isles. 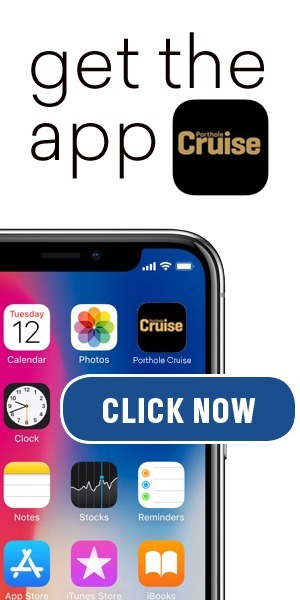 They have some really unique shore excursions planned as well, like racing a Porsche 911 across a frozen lake and enjoying a meal with the pyramids of Egypt as the backdrop. 15-Night British Coast to Coast: leaving from Dover, this cruise includes stops in Newcastle, Belfast and Liverpool, the Orkney and Channel Islands, as well as the Jurassic Coast, with activities including a highland feast, learning about the Royal Family, Shakespeare-inspired performances and a Beatles party. 19-Night Taste of Spain and Portugal: also leaving from Dover, UK, eat your way through cooking classes in Casablanca and enjoy a flamenco performance at a traditional Jerez bodega. 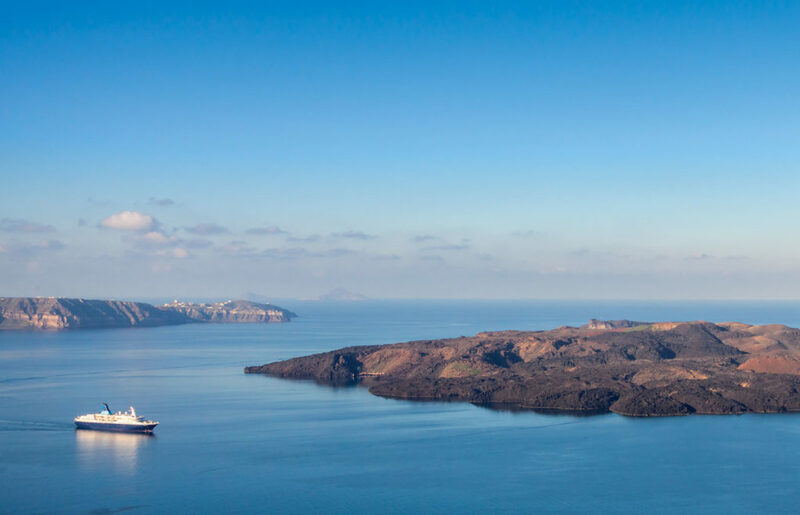 Guests will revel in the sights of Mount Teide while cruising the Canary Islands and take in the volcanic landscapes of Timanfaya National Park in Lanzorote. 10-Night Musical Norway: also from Dover, guests will love the nine-mile long Geirangerfjord, with musical excursions and on-board jazz, and the once in a lifetime chance to drive a Porsche 911 across a frozen lake like something out of a James Bond movie. The epic Grande Finale is the best of them all, a 33-night voyage spanning multiple countries and continents ending at the ship’s finale port of call under Saga Cruises colors; Gibraltar. Stops include Valletta, Messina, Alexandria, Cairo, Israel, Santorini, Mykonos, Athens and more.